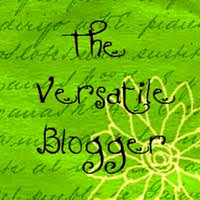 This morning I found out that Holly gave me the Versatile Award! I´m so glad with it, it´s my first award since I´m blogging. Click here to see the proof! - 365 Days of Nails!